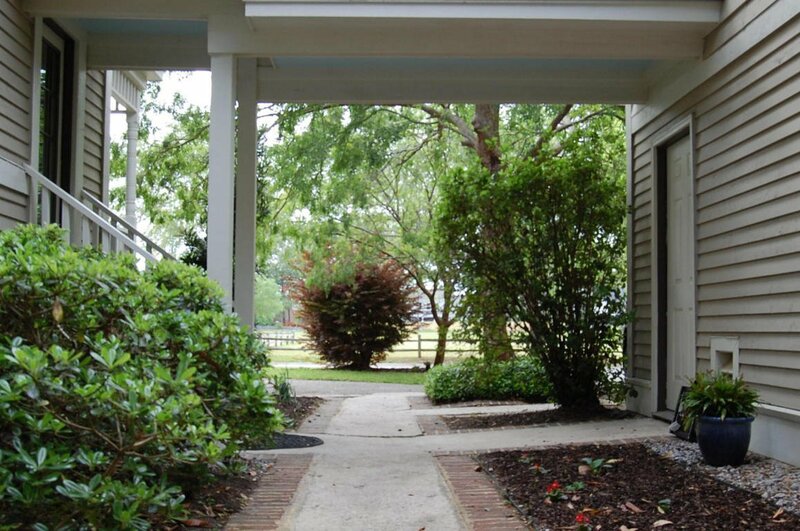 Well cared for home in great location. 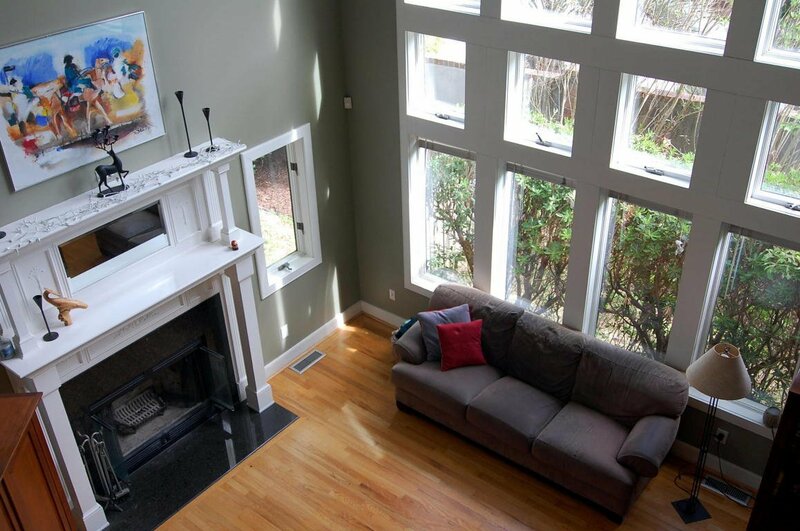 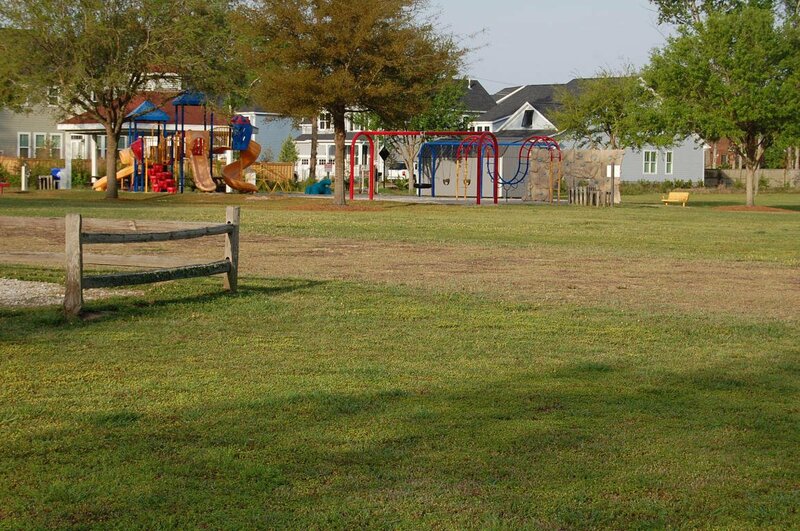 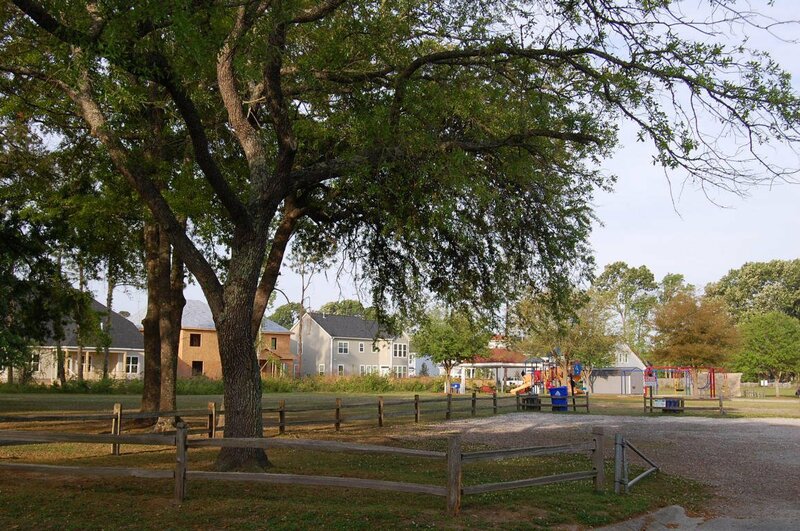 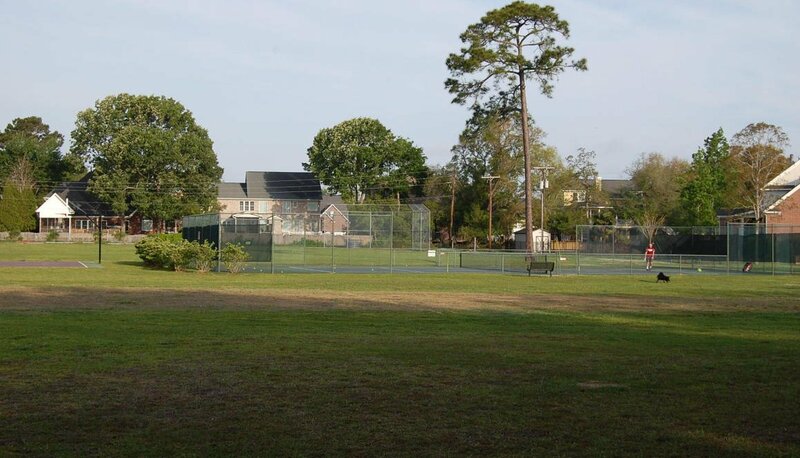 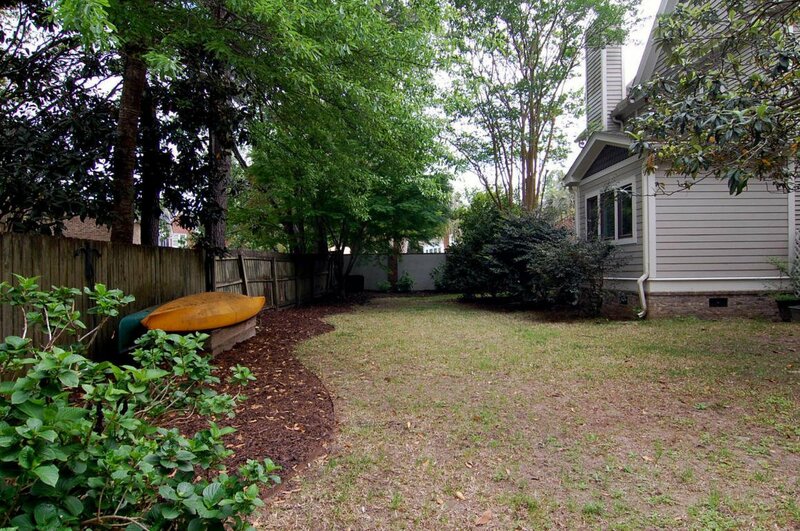 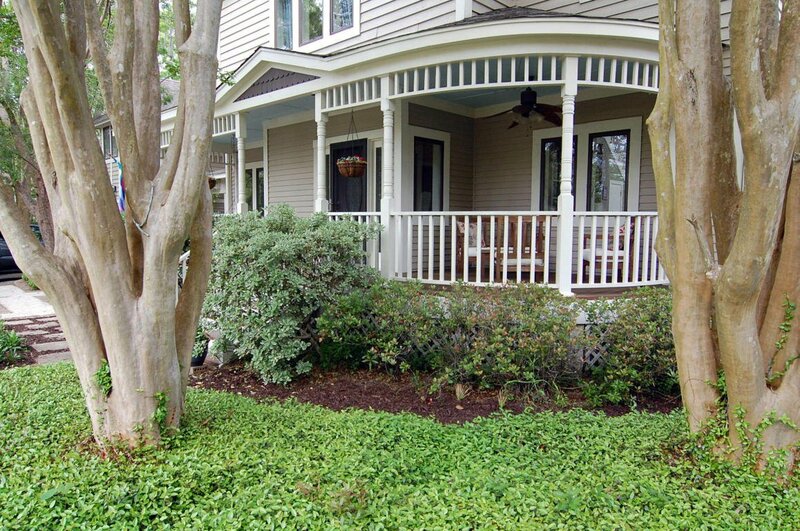 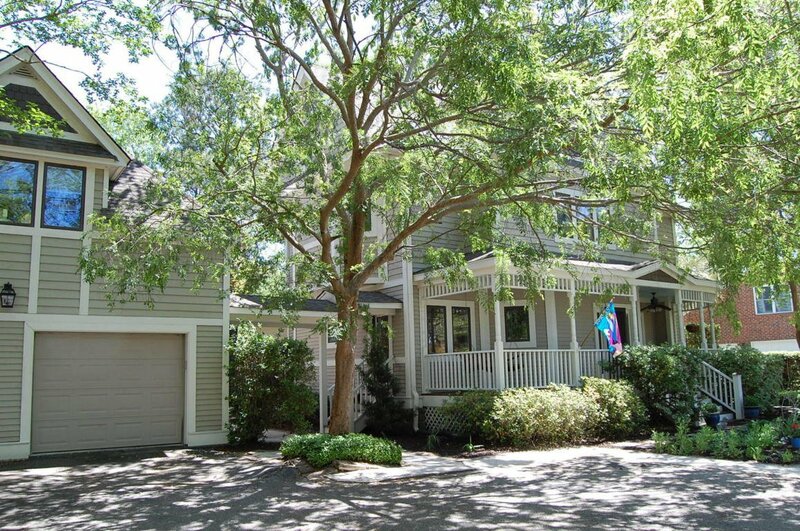 Stiles Point Plantation is convenient to downtown, the beaches and good schools. 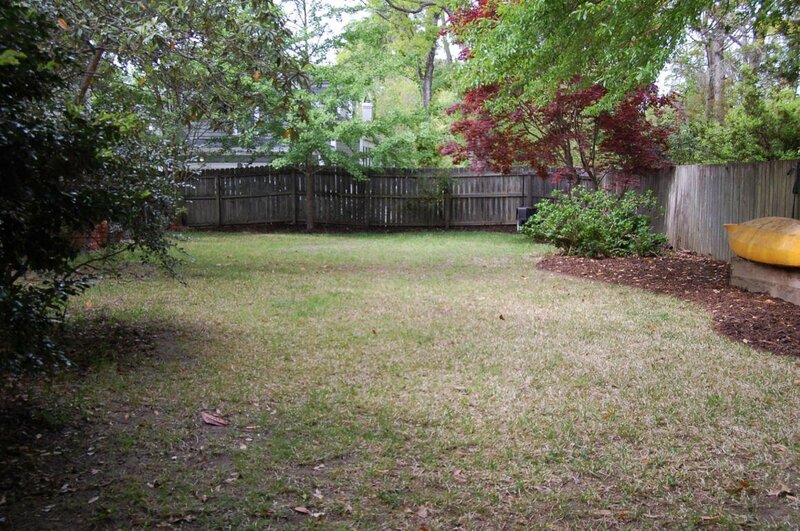 Large yard across street from park has a great feel. 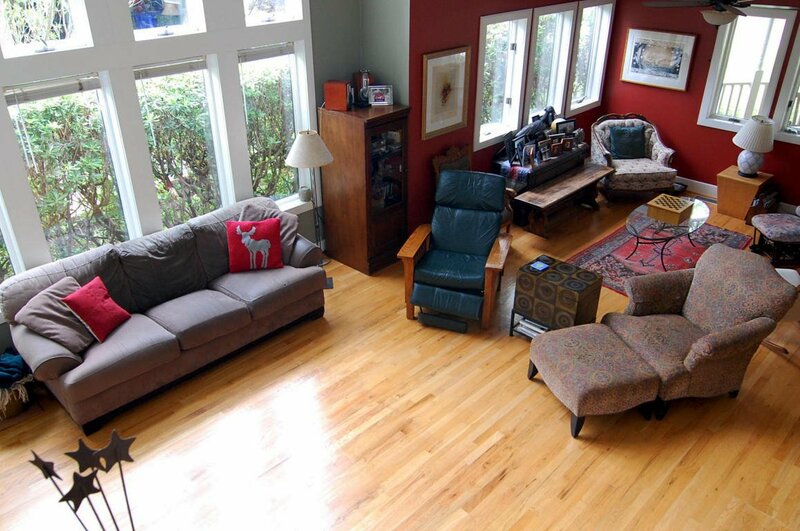 Natural light floods the open floor plan through great room, kitchen and dining area. 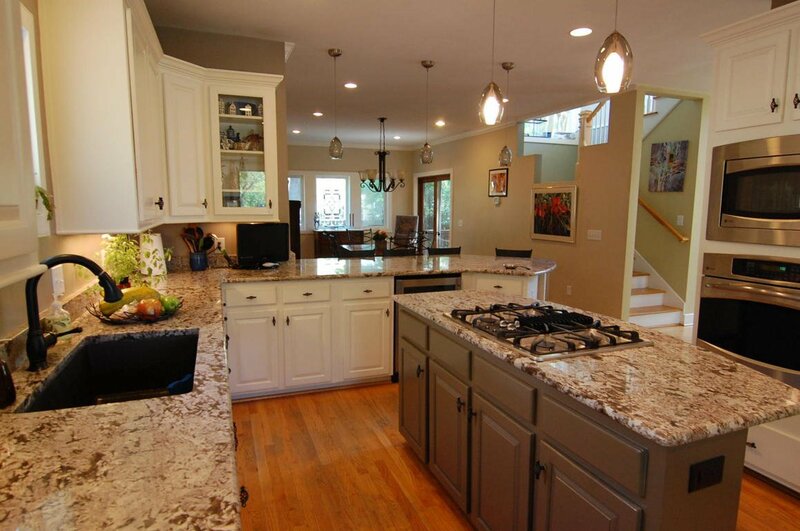 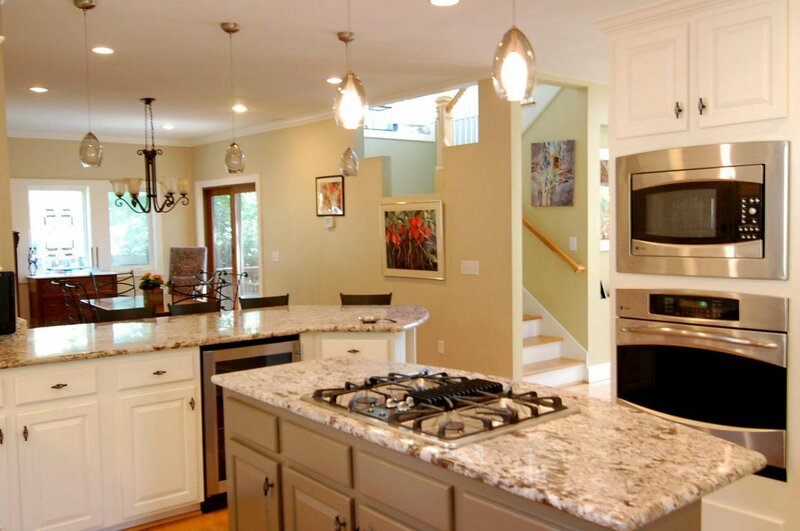 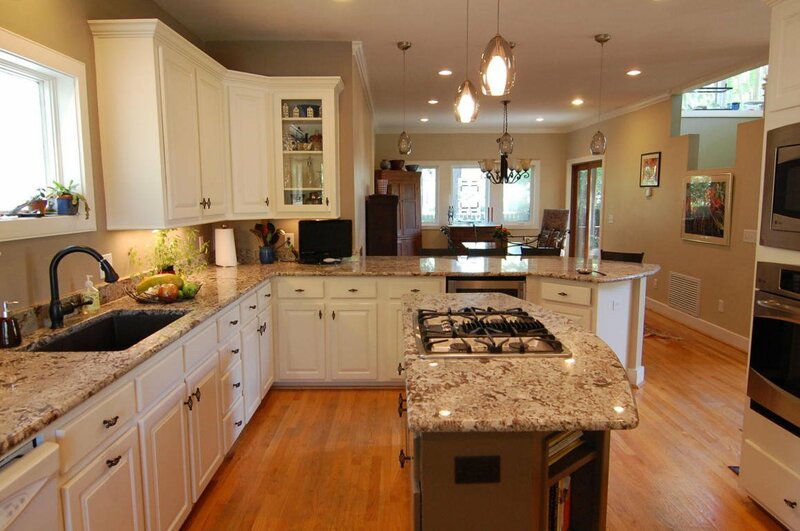 White cabinetry, granite counters, hardwood floors and stainless appliances compliment the picture. 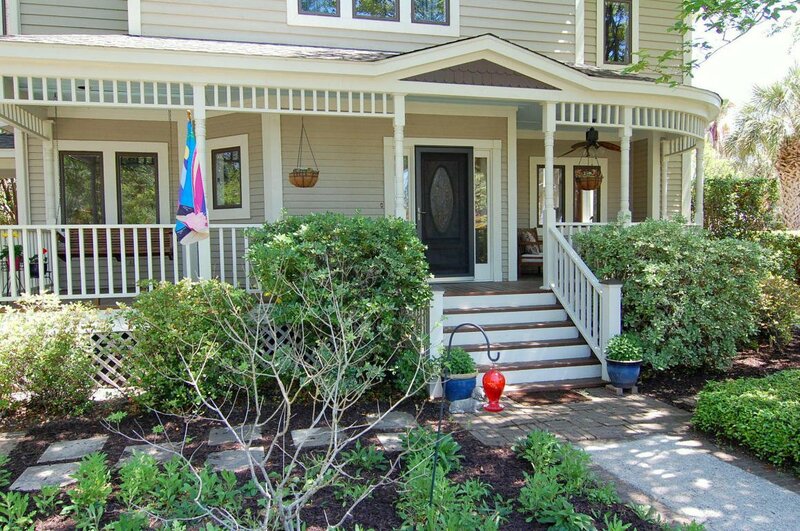 Main house has master bedroom/bath upstairs and two guestrooms plus guest bath. 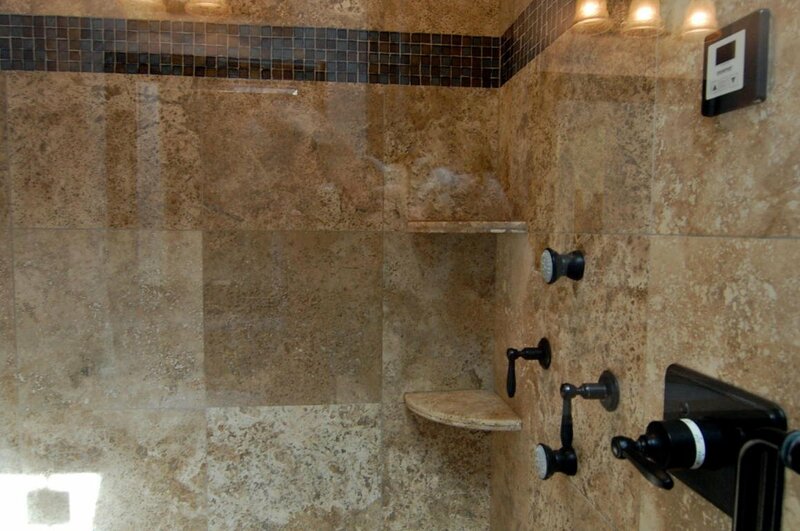 Check out Travertine tiled 'sauna' shower in master. 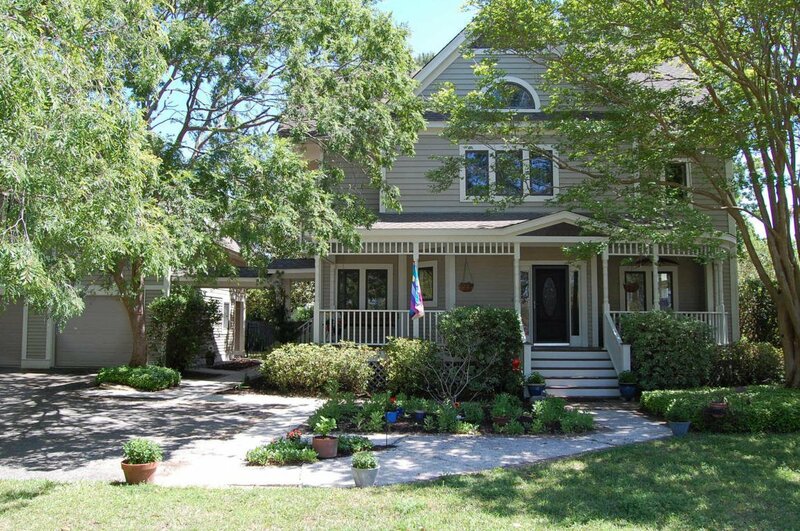 Separate guest suite over detached 2 car garage is 4th bedroom, with full bath, office and kitchenette. 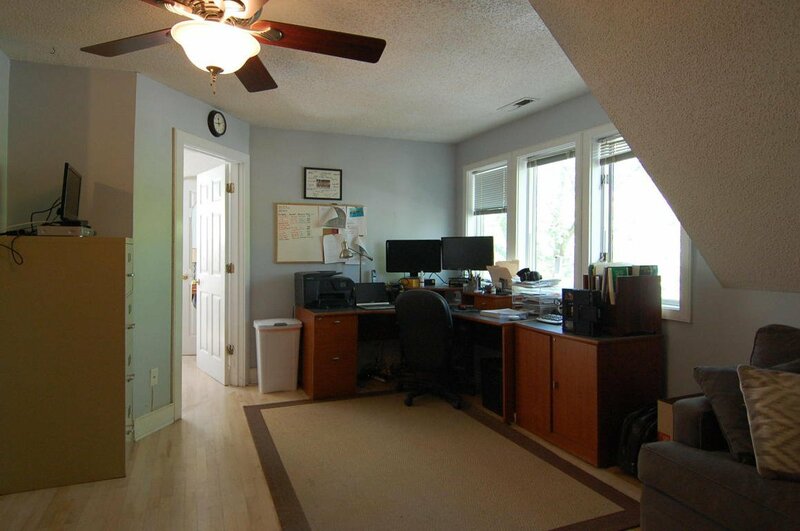 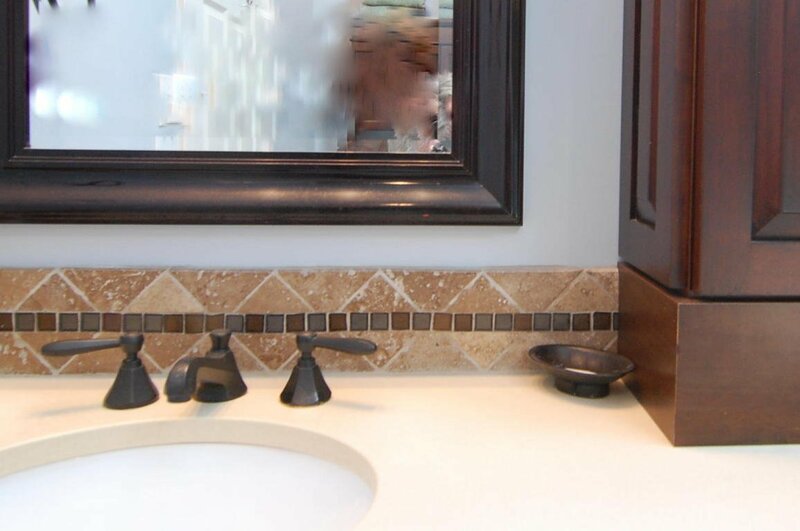 Guest suite is approximately 500 square feet of the homes total square footage.